An exclusive romantic gateway for your honeymoon or marriage anniversary in the Torreruja Relax Thalasso & SPA 4*S, in one of the most beautiful places of Sardinia with breathtaking sunsets over the sea of Isola Rossa (Red Island). Private transfer by car Mercedes E from the airport Olbia or Alghero to the hotel and back. 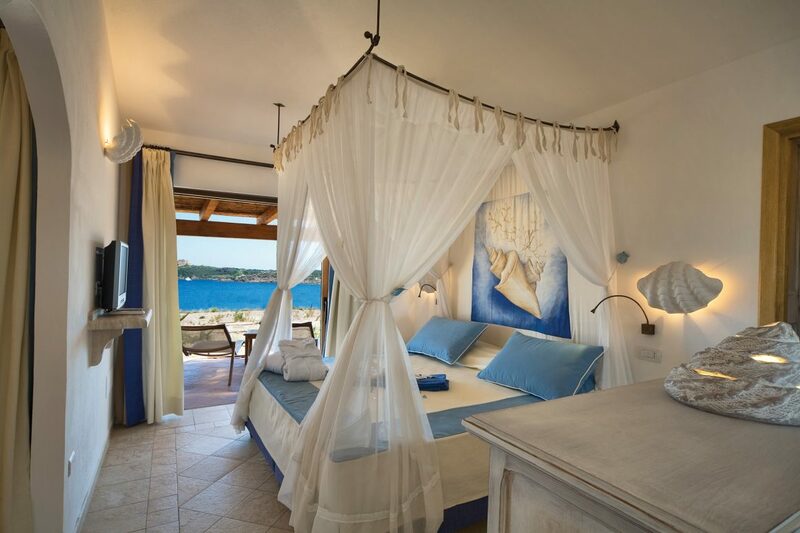 Accommodation in the hotel Torreruja Relax Thalasso & SPA 4*S in Isola Rossa, North Sardinia, in the DBL room on your choice, HB basis (drinks are not included). 2 free entrances per person to the Wellness Centre “Venere” with use of heated seawater multifunction Thalasso pools, Turkish bath, sauna, cardio fitness room and relax area, a gift for the couple and a typical Sardinian silver wedding ring for the Bride. Private tour to Alghero & Riviera dell Corallo with the traditional dinner in Sardinian Village or typical seafood lunch in the old town of Alghero. 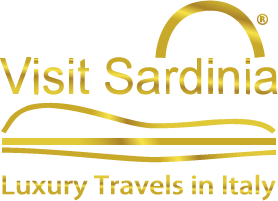 Private tour to Castelsardo and visit typical local winery with wine tasting by the sea. It is necessary to inform the staff at a time of booking. English, Italian, Spanish, French, German, Portuguese, Russian. Cancellation made 30 days before arrival or no show will be charged 100%.